One of nature' best exfoliators. The natural fibres give your skin a soft, smooth glow without being too harsh. 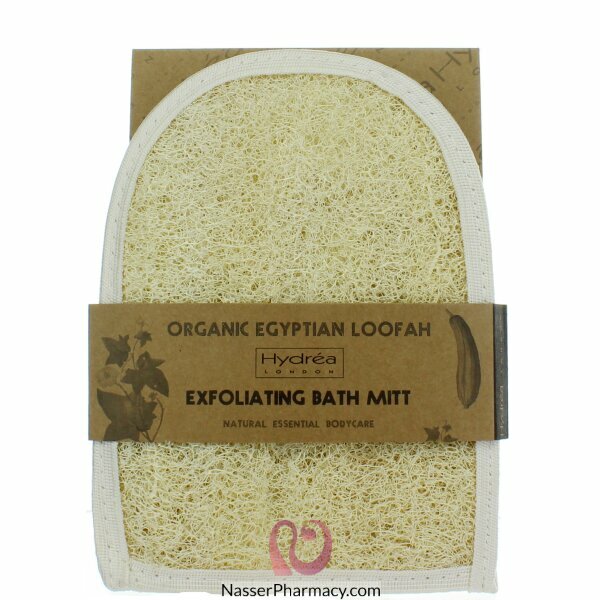 It is highly recommended by professionals for effective skincare due to its thick, flexible fibres that soften when wet. The looser weave creates plenty of lather and dries quickly which has the added benefit of preventing bacteria from lurking! A high quality, useful accessory back in soft unbleached Egyptian cotton for gentle cleansing.